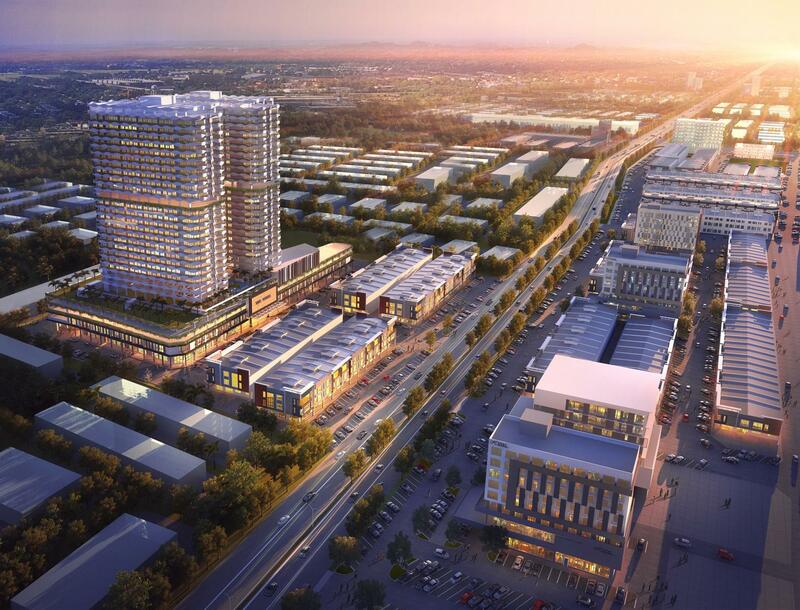 This landmark with 26 stories serviced apartments that covers 570 units. Resident of this prestigious landmark only need to bring basic personal necessities and clothing as it will be sufficient to enter their new home and start their amazing life. Different themes are built for the residents unit are different people have different needs to suit their style. Among the units, 1 or 2 room size ranges between 59-103 square feet while the “精品阁楼” and “豪华阁楼” size ranges from 103-187 square feet. In addition to the basic feature, there are incredible facilities such as swimming pool and wading pool,Children Playground,Barbeque Area,Gymnasium,Jogging Track, sun deck, fitness center, courtyard lounge, multi-purpose clubs, Roof Garden. Every single unit are built with highest quality material and these units are carefully designed with exquisite taste and style. There is even the unique floor-to-ceiling glass and window designs. 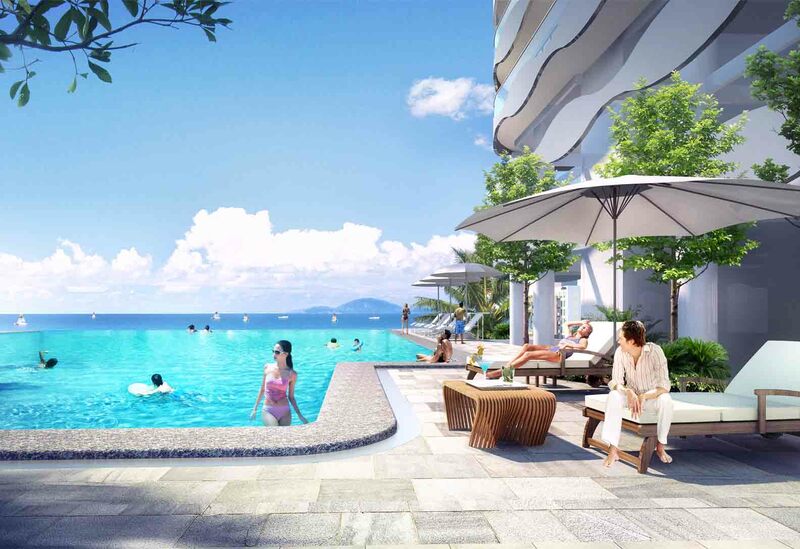 Home owners are guaranteed to gain the access of the scenic beauty of the Malacca city. 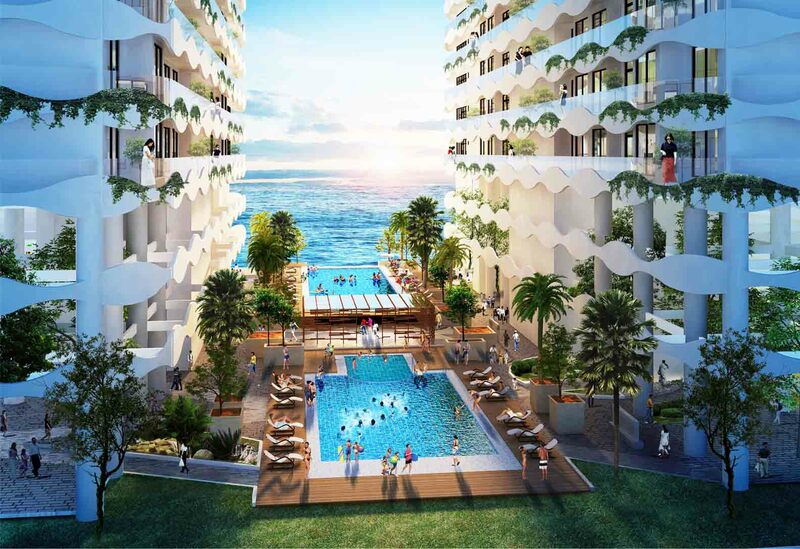 If you have the interest to invest in this glorious industry to leas these units to the short term or long term guest, you can safely entrust this responsibility to The Wave Hotel Management Company. Our company offers five-star property management, excellent marketing strategy and room service, so we can protect and help your Investment to achieve the highest potential. The modern living lifestyle is further enhanced with the provisions of premium facilities for you to unwind and relax. 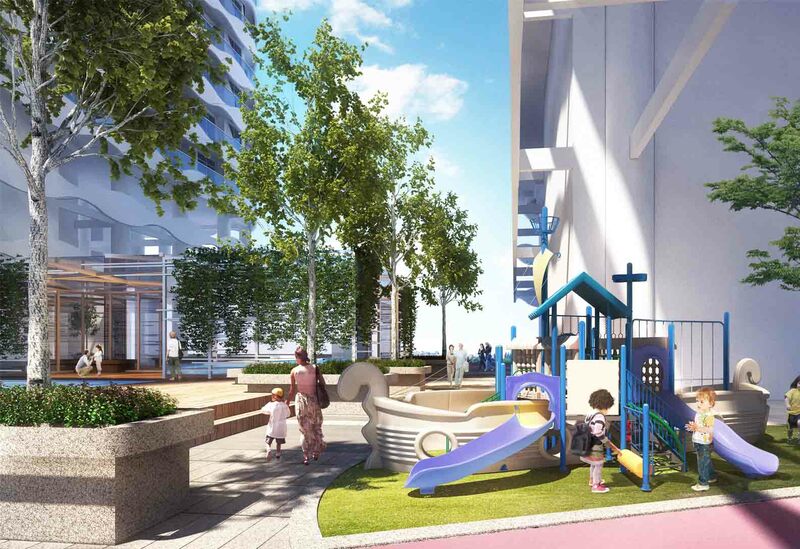 Key features such as infinity pool, gym room, children playground and clubhouse encompasses the area between 2 towers. 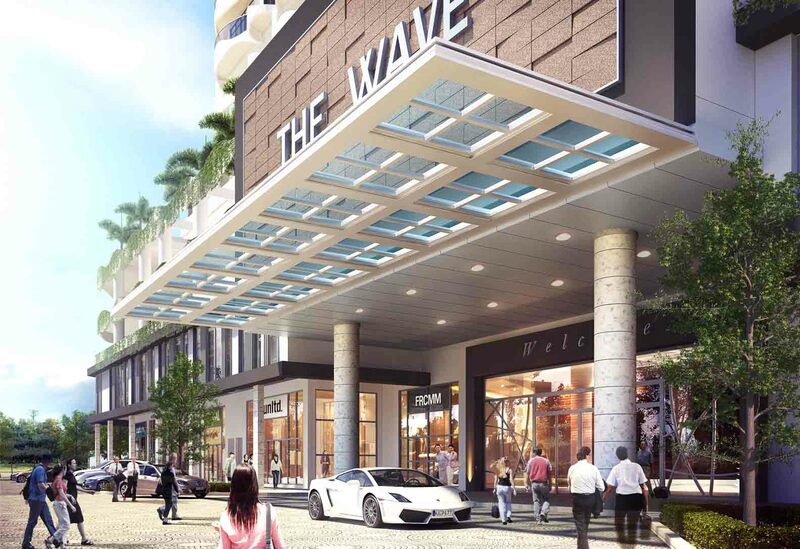 the Wave Residence is where you get to discover elite inner-city living in a tranquil sanctuary; for businesses, you can see many promising opportunities here.The 26 stories of this guarded luxury residences made complete with ample facilities and amenities. 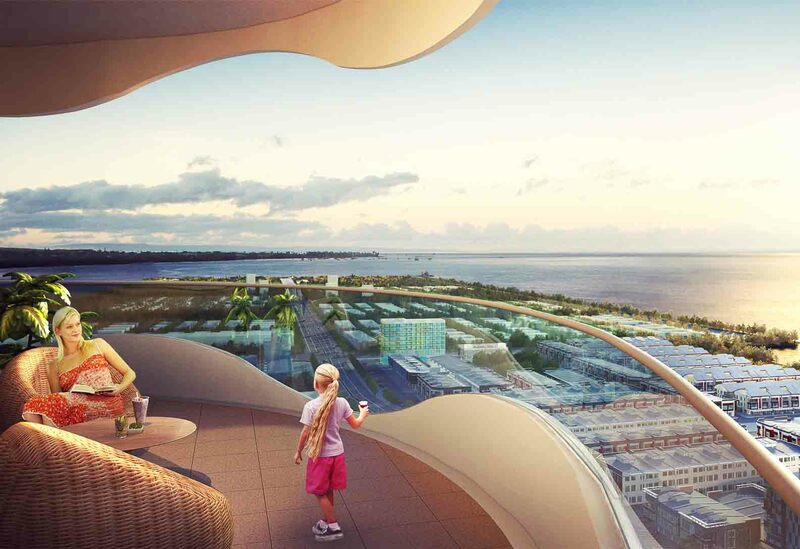 THE WAVE RESIDENCE, PERFECT SERVICE RESIDENCE IN MELAKA.